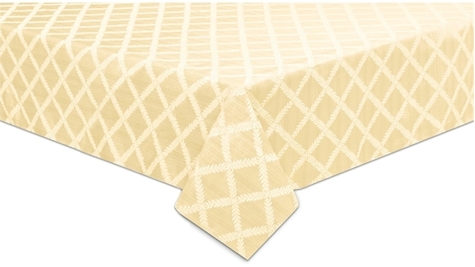 Amazon has this 70" x 86" Lenox Laurel Leaf tablecloth in ivory for $17.49 with free Prime shipping, the lowest recorded Amazon price on this item. 4.3 out of 5 stars over 416 customer reviews. Great hostess gift.